People turned up in record numbers…we had 19 table reservations! 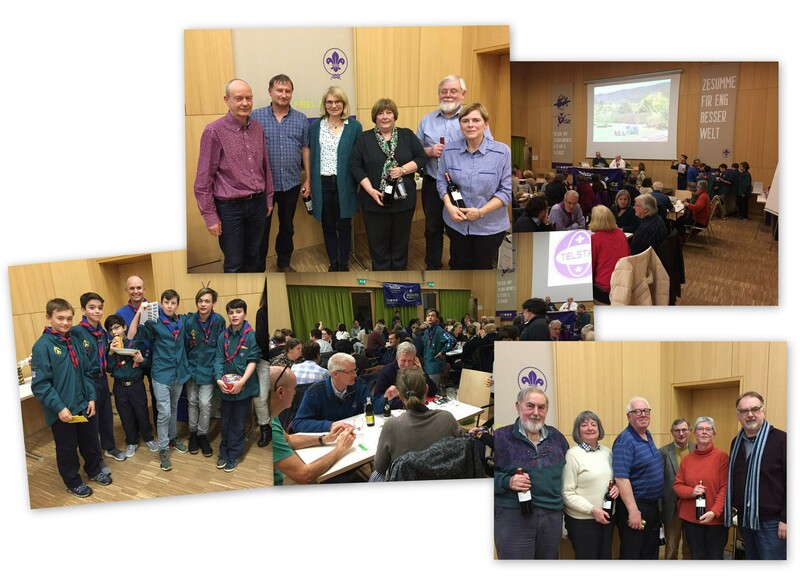 It was a fun evening with some excellent quizzing and fab Chili (thank you Beverley and Mark) and loads of help. Thank you all who came and helped and special thank you to the very well behaved and hardworking scouts and Explorers who helped out during the evening.